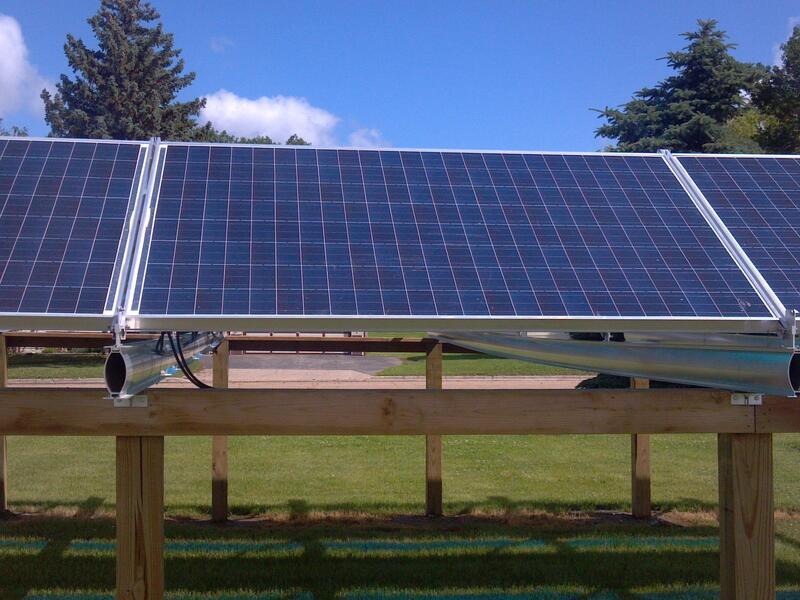 Two electric co-ops in north central North Dakota have launched a joint demonstration project for solar energy. It’s a small-scale project. Northern Plains Electric Cooperative and Dakota Valley Electric Cooperative have installed a 6 and a half kilowatt solar project – as a demonstration, at Northern Plains' Carrington headquarters. “The deal was, let’s put something together at one of the two cooperatives’ headquarters, that will demonstrate – and we can kind of play with to see how solar really works,”said JoAnn Rodenbiker, the business development director for Northern Plains. Breker says it's about 25 by 28 feet. Breker says this was designed to show members what an individual installation would look like. Rodenbiker says in the area served by the two cooperatives, individual installations make the most sense in the short term. 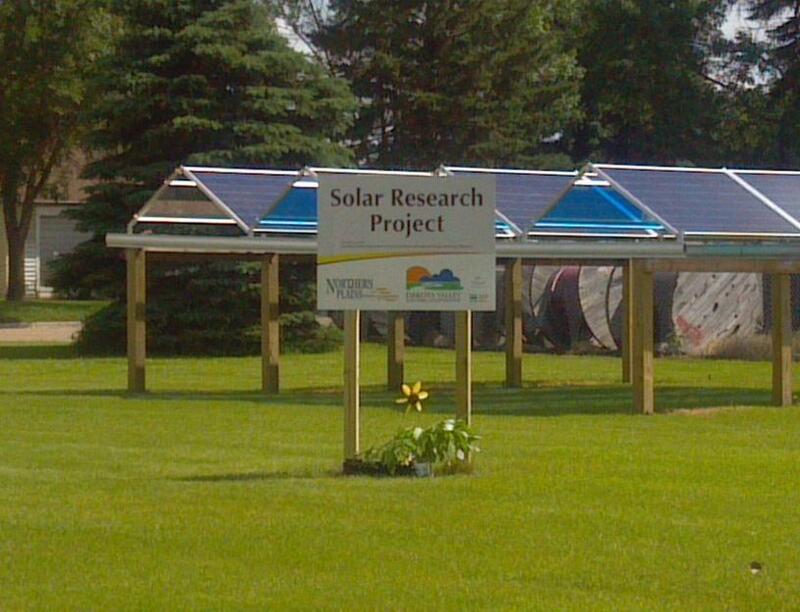 Breker says one of the objectives in the project is to show how solar could actually save money. “We still love coal," said Northern Plains board member Tracy Boe. He says this is not designed to replace the co-ops’ main source of power. But Boe says the future lies in a more diversified energy portfolio. The North Dakota Public Service Commission has denied Xcel Energy’s application for an “advanced determination of prudence” for 187 megawatts of solar power to be built in Minnesota. An “advanced determination” would make it easier for Xcel to recover those costs from North Dakota customers in a subsequent rate case. Following a backlash from customers, a utility company that supplies power to parts of Wyoming, South Dakota and Montana has dropped a proposed rate increase on solar users. Inside Energy’s Leigh Paterson reports this move is part of a larger, nation-wide conflict between traditional utility companies and rooftop solar.